And what better way to do that, than with a pizza party! 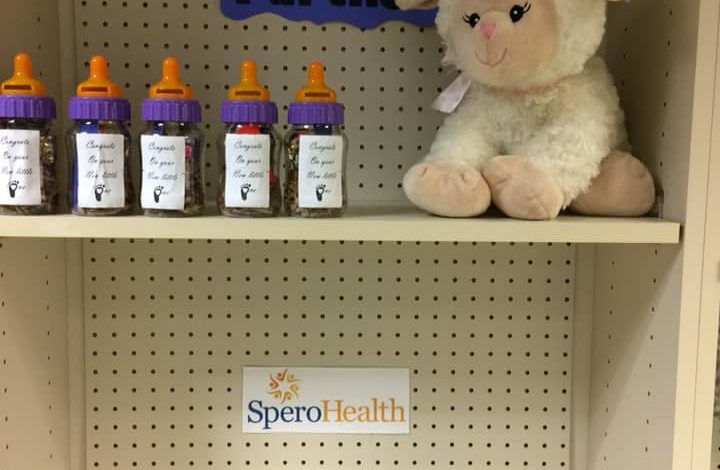 This week’s Heady’s Heroes are the volunteers at Little Lambs! Based in Evansville, Indiana, Little Lambs encourages healthy parenting acts that will increase the physical and mental development, health and safety of infants and children. We thank the volunteers at Little Lambs for all they do for the little ones and new parents in the area! Know an organization that should be recognized? Send an email with their name, to headysheroes@headyspizza.com. And tune in next Wednesday on my Facebook page or Thursday on 44News this morning to see who we honor next!